Part of the Royal Borough of Greenwich, Woolwich is a town in South East London. With a population of over 70,000 and such a great location, there’s a thriving property market in the area. At My Home Move Conveyancing we’ve been developing our knowledge of markets like the one in Woolwich since 2001, allowing us to bring a specialist, fixed fee conveyancing service to our clients in the town. If you want to buy or sell property in Woolwich, you need to instruct property lawyers to carry out the legal work for you. 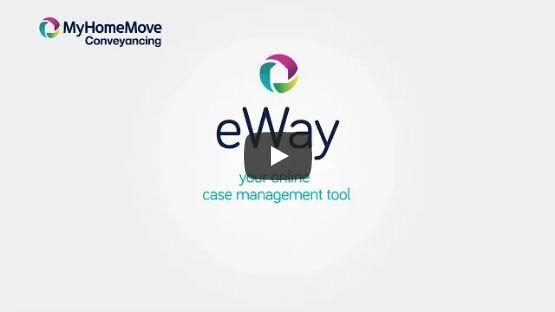 My Home Move Conveyancing can offer you an award winning level of customer service, intimate knowledge of the local market and an innovative use of technology. Our professional conveyancing service comes for a fixed fee, so you know how much you’re going to pay right from the beginning. There are no extra charges or hidden fees to worry about when you choose us to be your Woolwich conveyancers, giving you total peace of mind. Plus, if you don’t end up moving for some reason, you won’t have to pay us anything thanks to our ‘no completion – no fee’ policy. The average house price in the borough of Greenwich is £371,259, while the overall average sale price in Woolwich over the last year was £350,990. Most sales in this period involved flats, which went for an average of £332,018, while terraces fetched £400,399 and semis detached houses sold for £469,778. With evidence of human settlement dating back to at least the Iron Age, Woolwich has been inhabited for many years. Its name is thought to come from an Anglo-Saxon word meaning ‘trading place for wool’, and with its location on the River Thames, the town has hundreds of years’ worth of history as an important military and industrial centre. The modern Woolwich is still home to the Royal Artillery Barracks, and has plenty of amenities to take advantage of, as well as open spaces like Woolwich Common. The fantastic transport links to Central London make Woolwich such a popular place to live, with trains from Woolwich Arsenal to the capital’s Charing Cross and Cannon Street stations taking around half an hour. When it’s time to go on holiday, London City Airport is across the river from Woolwich, which is also served by the South Circular Road which loops around London. There are plenty of good schools in the local area for families with children to take into consideration, including St Peter’s Catholic Primary, Saint Mary Magdalene CofE and Cardwell Primary. Secondary options include Plumstead Manor School, St Paul’s Academy and Woolwich Polytechnic School. The town plays host to the University of Greenwich’s dramatic arts department, while London’s wide range of universities is just a train ride away. All properties in Woolwich will fall within one of the following council tax bands.